intelligent | Scholar Hero Blog | Geniuses Welcome. Posted on October 30, 2013 by Nathan R.
Did you forget about the faculty Halloween party? Are all of the last minute costumes too daft to even consider wearing? Well, here are five costumes that are as intelligent as they are easy. Everyone wants to be Superman. He is powerful, intelligent, and has an unwavering sense of justice. While you too may have these traits, you probably do not have the cape. Well, the sensitive, everyman of Clark Kent is here to save the day. 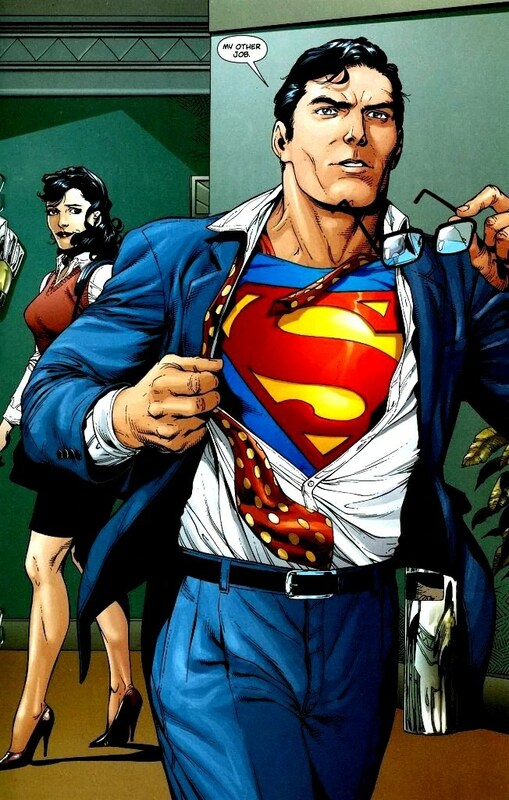 Just unbutton your Oxford to reveal the Superman shirt you that were probably wearing anyway. If you know anything about The Doctor (or have read our previous post), you know that this time-traveling astronaut is the perfect choice for an intelligent costume. While he can be manic at times, his outfit conveys the intellect and deliberation within. It may be a bit traditional, but most people will have a jacket and bow tie laying around. The Fez is optional. If you are really in a pinch, then it is time to grab your bowler hat and raid the lunchroom. 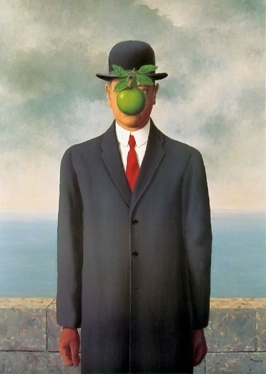 The Son Of Man by Rene Magritte is a instantly recognizable image that will resonate with art experts and art amateurs alike. Getting the apple to float may be a bit tricky though. With a B.S. in Physics and an M.D. from Stanford, this FBI agent was the stern and scientifically minded counterpart of Mulder on the X-Files. Despite being an excellent role model for women, Scully also makes a smart choice for Halloween costume. Pin a printed out FBI badge on to a simple, black suit and start looking for the truth that is out there. Between Dracula, Frankenstein, and the Wolf Man, classic film has been a valuable source for costume ideas. However, one of the most overlooked also happens to be one of the easiest to achieve. A robe, a pair of sunglasses, and head’s worth of bandage is enough to achieve this iconic image. Of course, you could really become The Invisible Man and just not show up to the party at all. What smart costume did you wear this Halloween? Let us know in the comments!